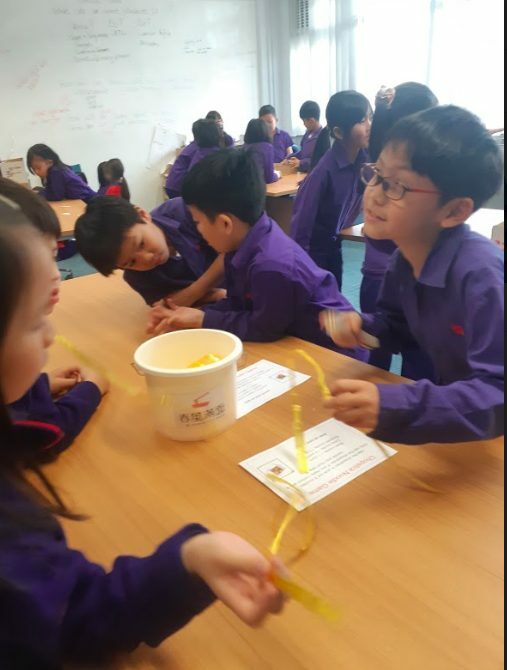 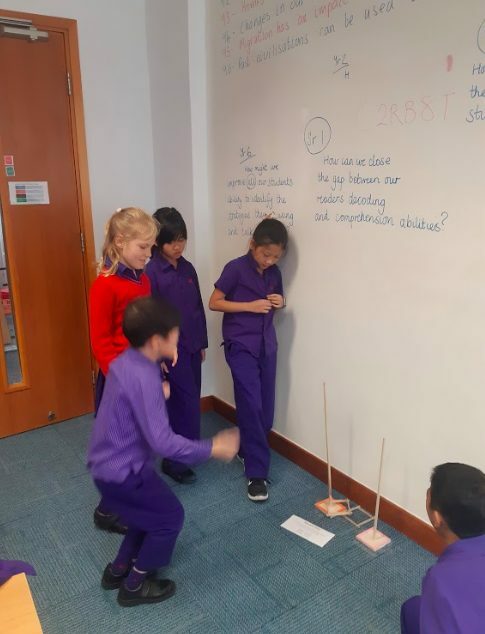 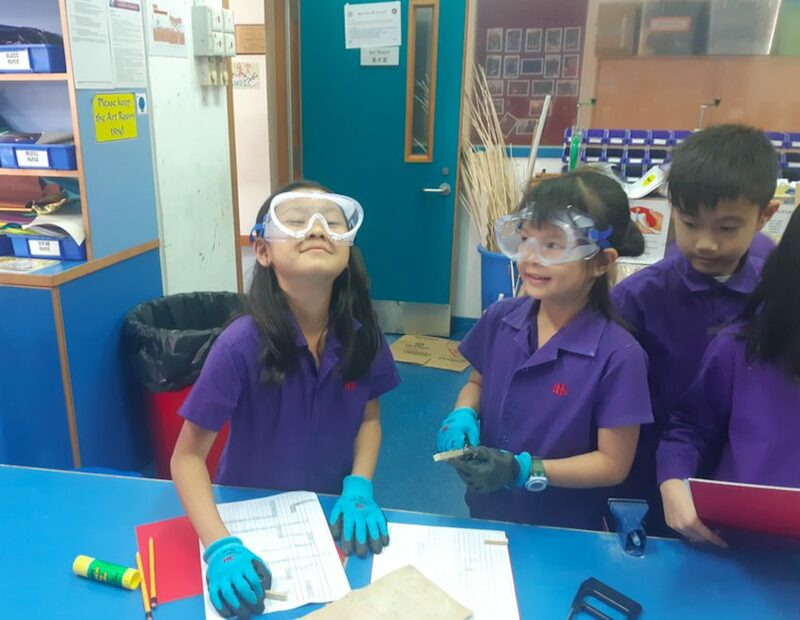 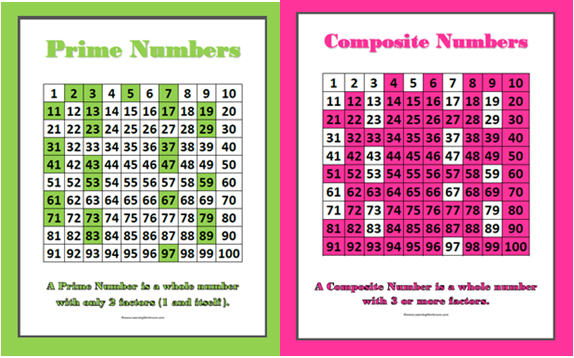 This week in Year 4 the students have been engaged in a variety of mathematical learning engagements including pattern and function where they have investigated prime and composite number. 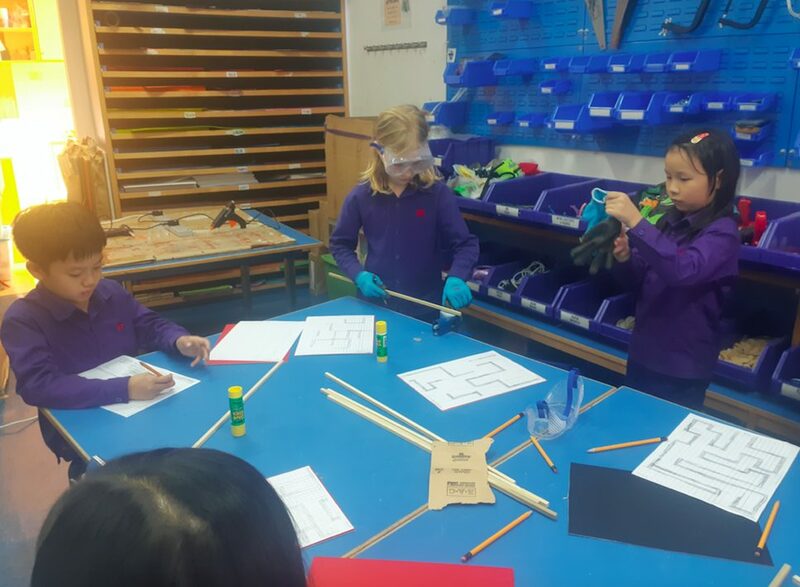 They have also been engaged in a number of activities to do with telling the time. 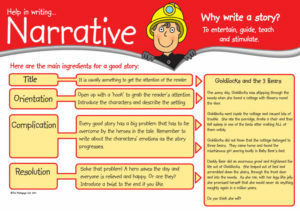 The focus for English for the next few weeks will be narrative text. 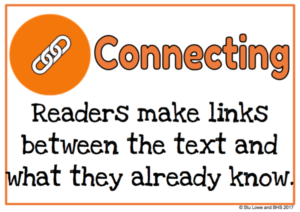 In particular we will be looking at how to describe the setting and develop characters. 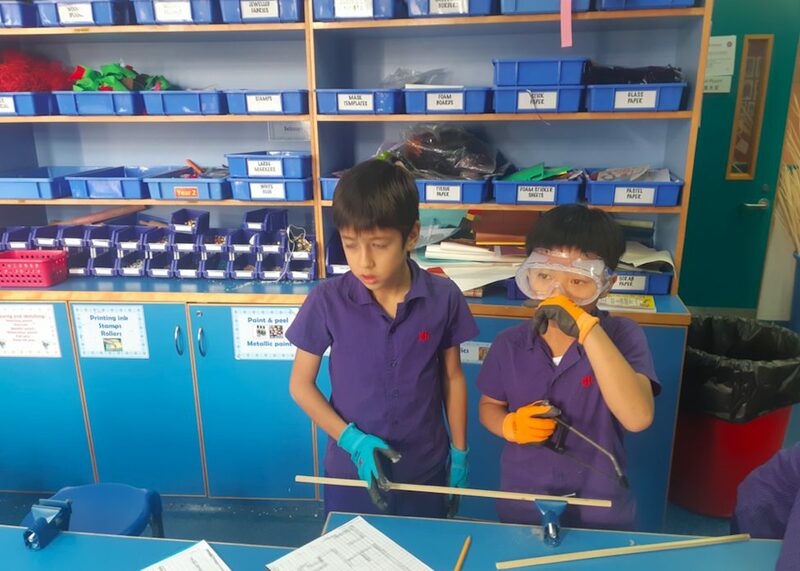 This week the students began their new Unit of Inquiry How We Organise Ourselves. 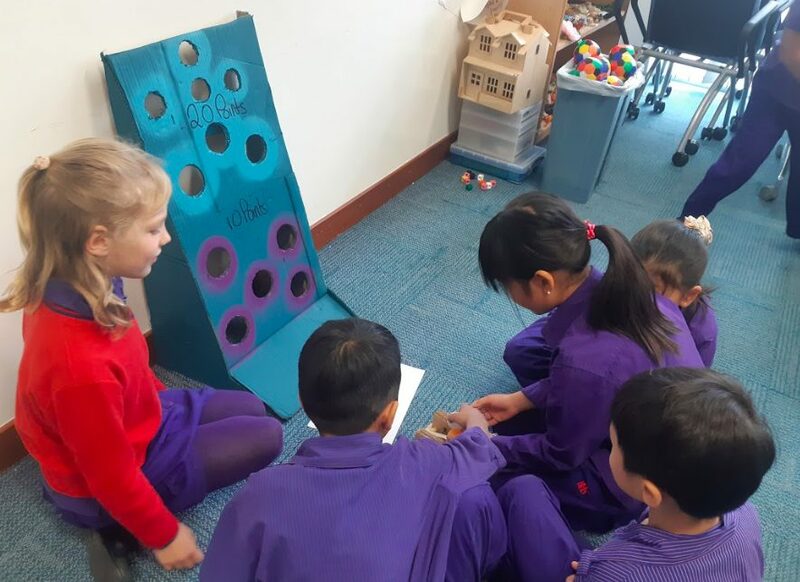 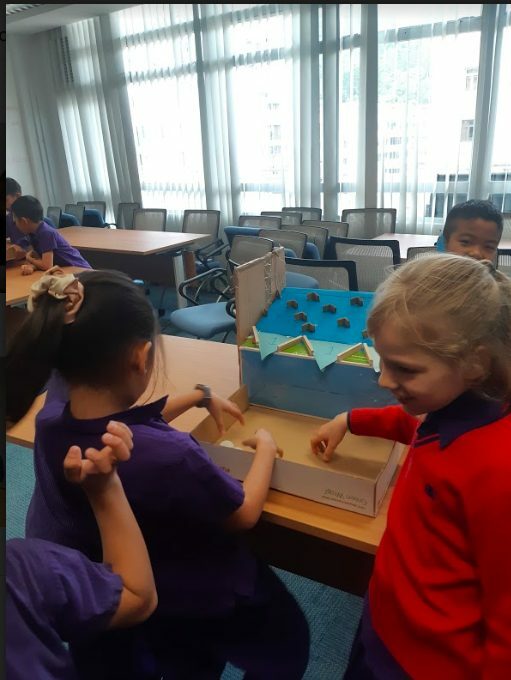 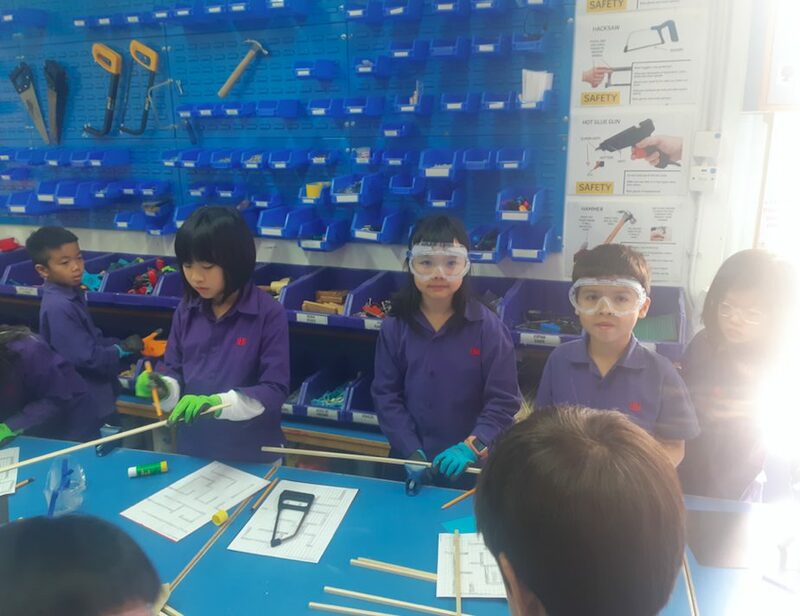 They began the week with a the provocation playing a selection of games and looking at the parts (what was it made of), purpose (what are the parts used for) and complexities (how do the parts work together). 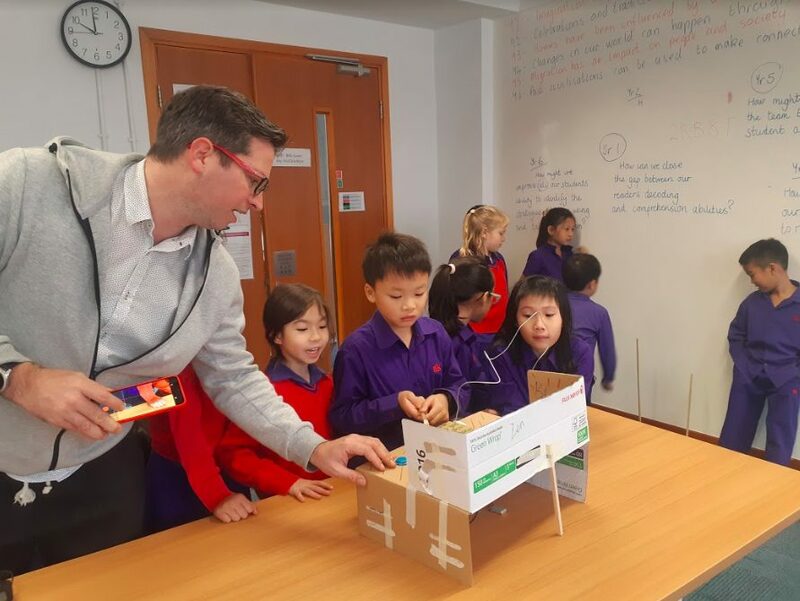 They have also been working with Mr Lowe to create their own maze game.